Reduce impact, stay pain-free, and run with confidence. My ChiWalk-Run program is a great way to get started. By taking short ChiWalking breaks during your runs, you’ll easily increase your aerobic-cardio capacity. Improve your posture, core strength, and work with gravity to make running easier. You don’t need killer calves to be a runner. 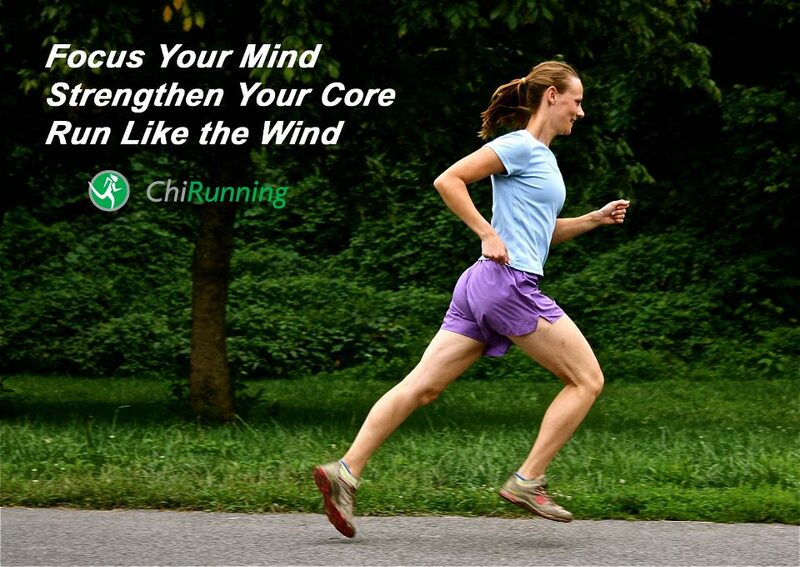 ChiRunning teaches you how to use your large core muscles to move you forward instead of overworking your leg muscles; greatly reducing fatigue and risk of injury. Make running a fulfilling practice. Learning ChiWalk-Run is an engaging process, so every run gives you the opportunity to discover something new. As Certified ChiRunning Instructor and long time runner, I’m excited to teach you to walk and run with ease and enjoyment. Group classes will be starting in April, mornings and evenings, details to follow. For questions, email me at jeangilliswellness@gmail.com.